Lysol means CLEAN to me! As a child, my mom would have us clean our bathroom and change our sheets every Saturday. We would fill up the sink with hot water and Lysol and scrub the bathroom down. The smell of that all-purpose, lemon cleaner is a favorite of mine. While my cleaning habits have changed a bit, Lysol is still by my side. 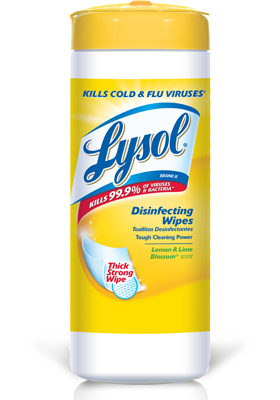 I love Lysol wipes and use them for everything. Wiping down my kitchen table, the girls' toys, doorknobs, counters...basically any surface that needs cleaning! Lysol has started a new campaign centered around the idea that we want to keep our families completely healthy, along with keeping our homes clean. They are calling this idea Healthing. I like it! Don't just clean your house, take steps to make sure that your family is healthy in all aspects of their lives. - wiping down the grocery cart before touching it, especially during cold & flu season! Spring cleaning season is upon us, and one of my favorite tips is to take cleaning room-by-room. For me, there is no way that I could clean my entire house in one day without losing my sanity. If I break it up into one room a day, it becomes much more manageable an I am much more likely to actually complete the task! One of my other favorite cleaning tips is to start top to bottom. I love to vacuum, so I used to always start with that. Then, once I'd dusted and wiped surfaces off, I realized that I was putting more things onto the ground that needed to be vacuumed up! I was making more work for myself. So start from the top with dusting, work your way down to wiping off surfaces, then vacuum/sweep/mop. It makes a big difference for me! To spread the word about Healthing, Lysol and Giuliana Rancic have partnered up with YMCAs to demonstrate Healthing in action. At each chosen YMCA, Lysol will be demonstrating the steps to take to "healthify" their lives and will make it fun for children as well. One lucky family will even receive a one-year membership to the YMCA! I like lysol wipes too. I use them especially for the door knobs and light switches. And especially when colds are flying around! Me too! 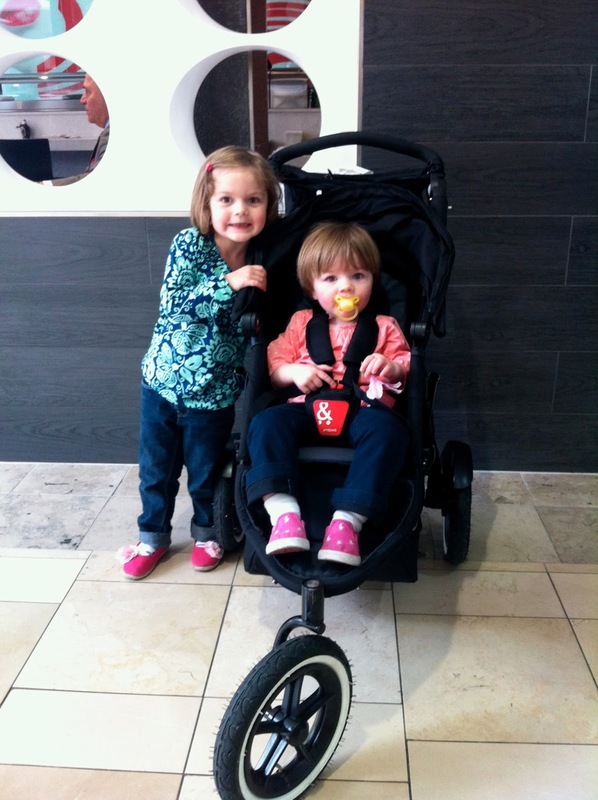 Thanks for stopping by, Leah! 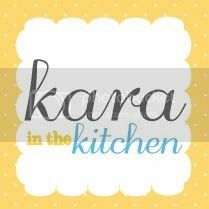 All images & content on this site © Kara Miller 2008-2013 unless otherwise noted. Do not use any content without permission or giving credit. Thank you!